Pioneers in the industry, we offer bharatgas uniform from India. 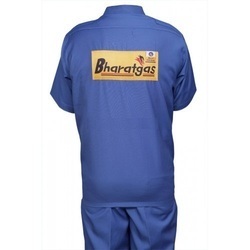 We are the supplier of the Bharatgas Uniform With Front - BACK LOGO. Looking for BHARATGAS UNIFORM ?